With its own technology which incorporates global engineering trends, Liess has gained its position as traditional supplier of Bottle Washers and Tunnel Pasteurizers in the domestic market. The efficient post-sales work ensures the durability of the products, by periodic upgrades, generating updated solutions of high yield and low operating cost. The Liess Pasteurizers and Bottle Washers are characterized by having the lowest water and energy consumption in the market, due to the constant work in developing innovating processes and technologies. Liess has maintained a line of Bottle Washers for more than 40 years. 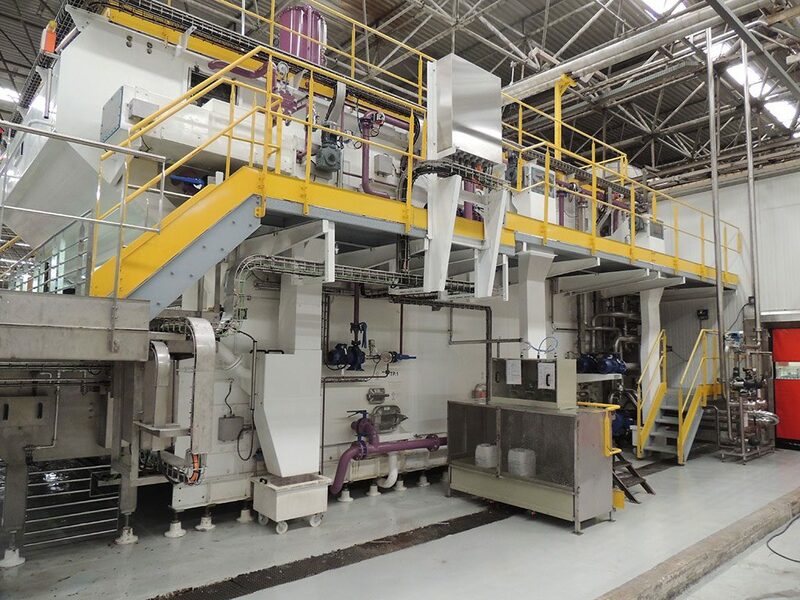 The technology developed and experience gained throughout these years, supplying all Latin America, Asia and Arica, are the basis for the current EcoLine of Washers. The Liess EcoLine Bottle Washers represent that which is most advanced in terms of saving water and energy in the market, with a design which was developed in an unprecedented manner using technological bases of control of process and construction of machines. It is the sum of know-how in two different areas, only possible in a company with the history of Liess. 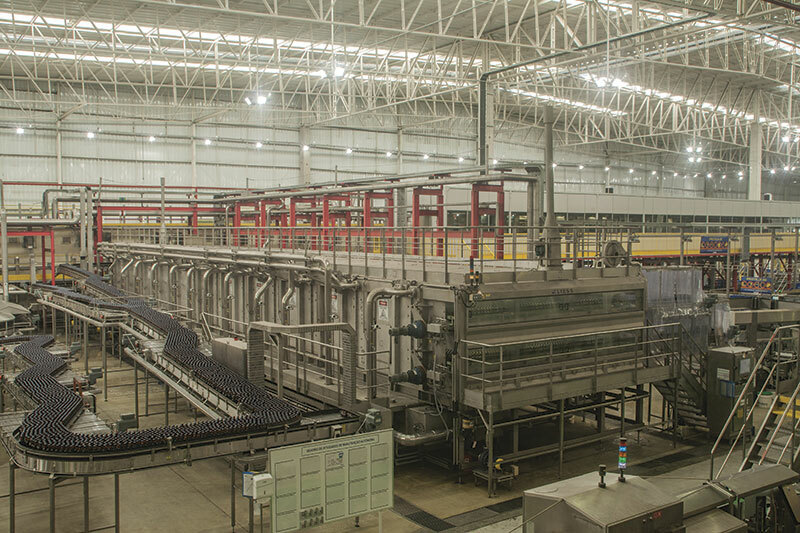 They are offered in a great range of configurations, handling lines of bottling beers, soft drinks and spirits, in glass or RefPet bottles, with capacity for producing up to 110,000 (one hundred and ten thousand) bottles an hour. 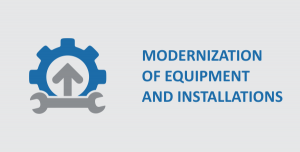 Developed with a modular design concept, they can be configured in countless levels of automation and resources, handling from the simplest and most economical requirements to the most sophisticated and highest levels of process control, within the basic concept of Liess of offering the best technology for each application. As opposed to all the other equipment in a bottling line, the Pasteurizer is not only a production machine. Its main function is to ensure the pasteurization process of the beer. Liess masters like no other the process of making beers and has decades of experience in constructing machines. The result of this is a line of Pasteurizers developed to handle not only high degrees of productive efficiency, but mainly the guarantee of end quality of the product, providing a long life and preserving the unequalled flavor of a good beer. Within the principle of fulfilling each requirement with the best technology, Liess offers two lines of Pasteurizers, with different levels of automation, control and cost, as we understand that each customer or market has its specific requirements which must be respected. As they are machines which can be configured, they can handle low and high production lines. The EcoLine Pasteurizers offer that which is most advanced in pasteurization in tunnel technology. 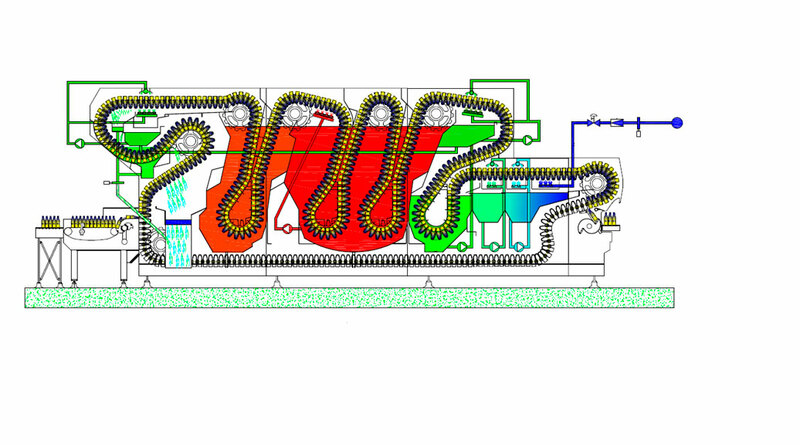 The main feature of this model is the total control of the pasteurization process in real time, with multiple heating and cooling zones with fluctuating temperatures related to the number of UPs (Units of Pasteurization) acquired by the bottles or cans in each production phase. The machine guarantees the specified range of UPs with the machine in normal production system, in situations line stoppages and at production end. These phases cause imbalance in the process which is corrected by the smart control system. To allow the quick alteration of temperatures required by the process without causing water and energy consumption peaks, the system has cold, hot and warm water tanks, which act as thermal lungs and provide stored heat and cold quickly and economically. The energy regenerative system, together with a cooling tower, ensures operation with very low levels of global energy and water consumption. The construction is entirely of stainless steel, modular, without internal elements liable to frequent maintenance. The conveyor of empty bottles can be plastic or stainless steel, as per the customer’s specifications. The pumps are protected by an automatic residue filtration mat, minimizing the requirement of a spray cleaning system. The operation is fully automatic, with total control over all the variables of the process and a friendly interface for the operator. Line of Pasteurizers developed based upon modular blocks, made entirely of stainless steel, with a simple and sturdy design. The empty bottles can be transported with a plastic or metallic conveyor, as per the customer’s specifications. The pasteurization process is executed by control and maintenance of the temperatures of the different zones of the machine, without variances during the functioning. 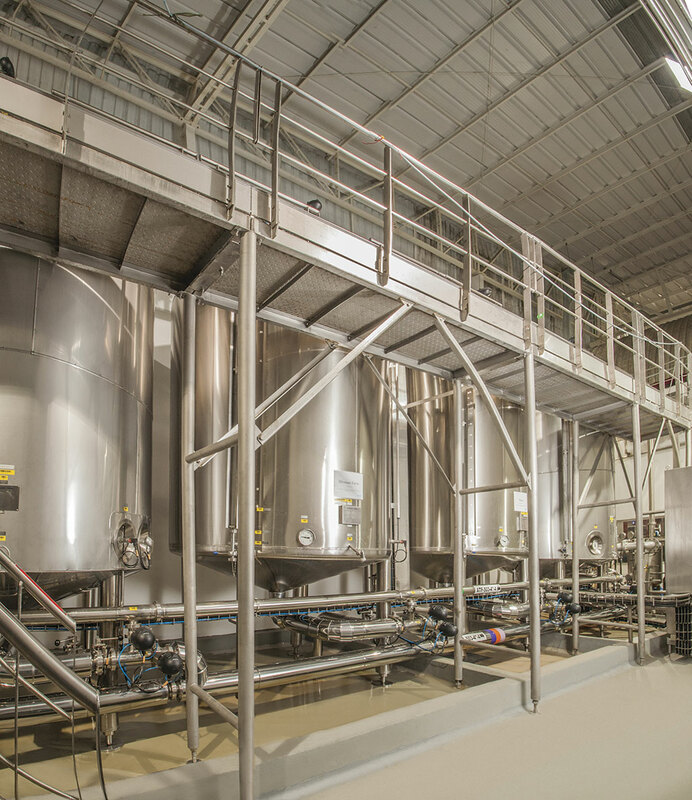 The machine has a system against over pasteurization of the beer during line stoppages through injection of cold water in the process zones. The use of a cooling tower minimizes the water consumption. As a specialist in process, Liess offers a complete line of CIP Stations for Bottling Lines. The design can be configured as required, from the simplest manual operation to the most complex fully automatic one. The Liess CIP Stations can be supplied with two, three, four or more tanks, as well as being able to handle one or more lines or equipment simultaneously. The volume of the tanks, CIP flow and pressure of the pumps can also fulfill the specifications of each demand. With this flexibility, there will always be an ideal station for each application.